Jeremaia Turganivalu better known by his stage name Jboy is one of the young and upcoming artists in the local DJ scene. 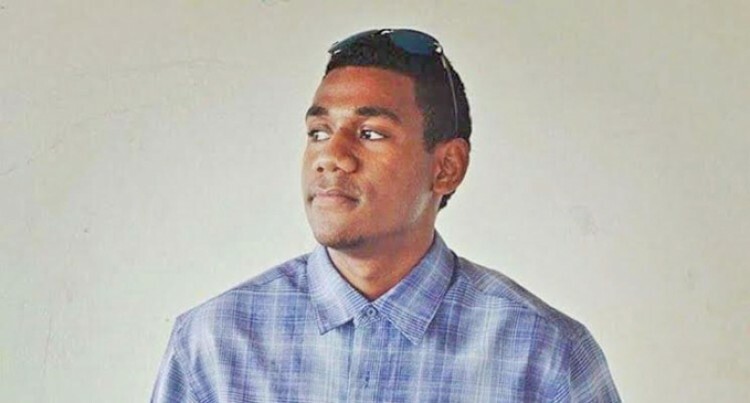 At just 18, Jboy has been doing music since high school and grew up in Taro, Bau in Tailevu with his parents and two brothers. The first- year Bachelor of Engineering student said his first remix single was the Meghan Trainor song, all about the base in 2015. “Through another artist SouthnXide DJ, I was able to get the song playing in the buses and it felt so good to hear my own remix playing and the hard work had paid off. Jboy does this as a hobby and loves trap music and electronic dance music. His favourite artist is Martin Garrix. The producer and DJ has performed at the Double Tree Resort at Sonaisali Island last year, Coral Coast resorts, and Traps Bar. His also worked with local artist like DJ Ritendra, Jackalz, DJ Christonite, DJ Melly, and Blood. He has released an original titled Gerara Here featuring DJ Bill last year. He’s currently working on an official remix with the band KKU on the song Saraseini Nawa. His remix now plays in the bus, clubs, and mostly on local radio station Viti FM and the impact of social media has been positive for him. “One of the challenges I face is other artists being very critical about your music when you put it out there,” he said. His advice to artists out there is to support each other’s work. He thanks his family and friends who have supported him in his music journey. He’s currently working on a single with a mix of tropical vude that will be released soon.